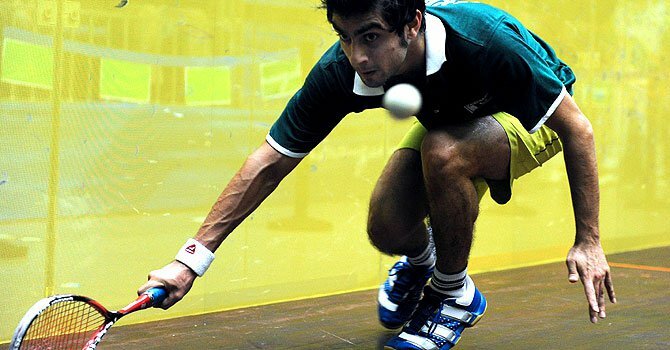 KARACHI: Pakistan’s Aamir Atlas Khan brushed aside Kuwait’s Abdullah Al Mezayan in three sets to become the first Pakistani in 14 years to win the Asian Squash Championship on Sunday at the Islamabad Sport Complex. “I am very happy and I am sure that after this victory, squash in Pakistan will see better days,” Khan said. The twenty-two year old had earlier said that he was using the home advantage to his benefit. “I knew I had advantage of home glass court and crowd, and I took advantage of both,” he said. ← TechHub Manchester’s Co-Founder Shaun Gibson Coming to Pakistan!